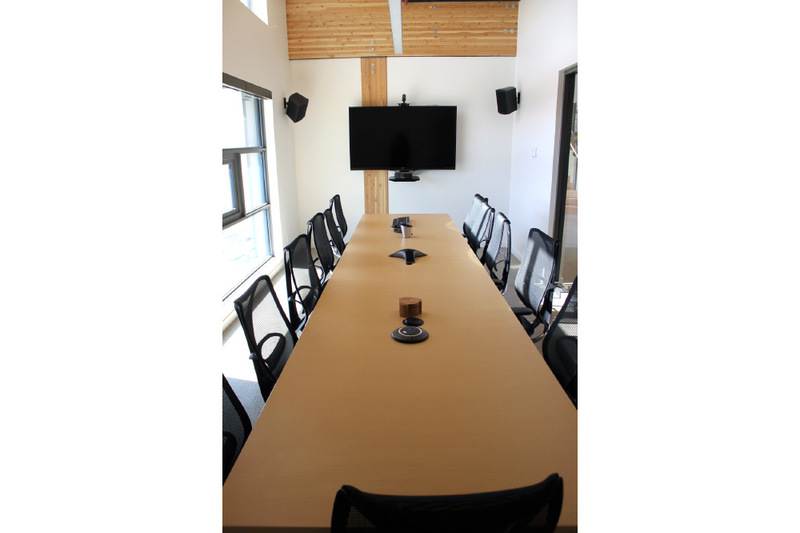 The Solstice boardroom is a fresh-air meeting space that seats 14-16 people. 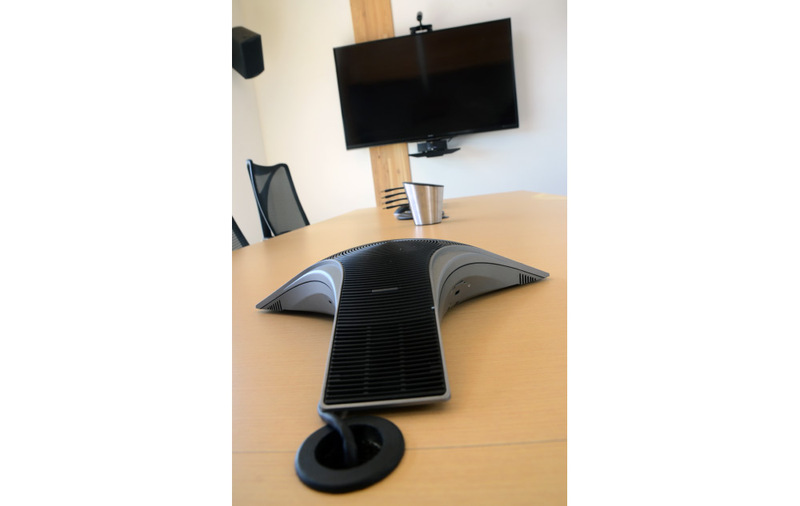 It has a 70” television and an integrated ClickShare system so you easily display what’s on your laptop or mobile device. 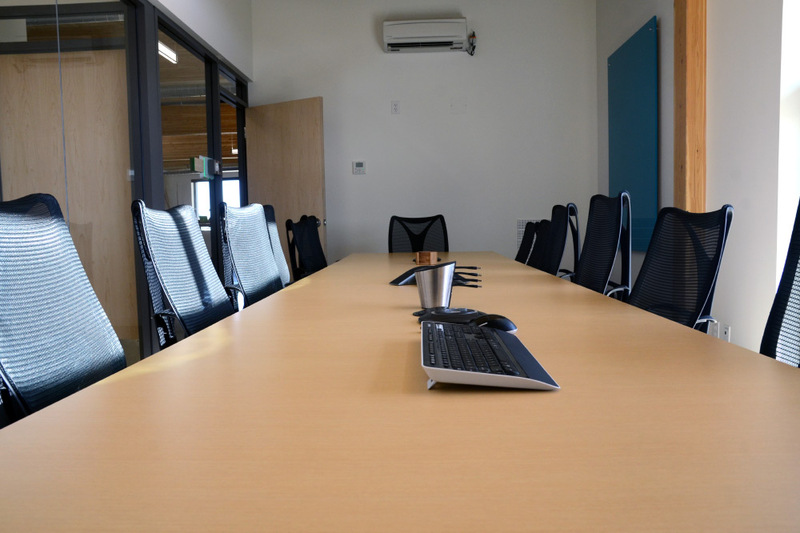 No installation, no cables and no technical hiccups. 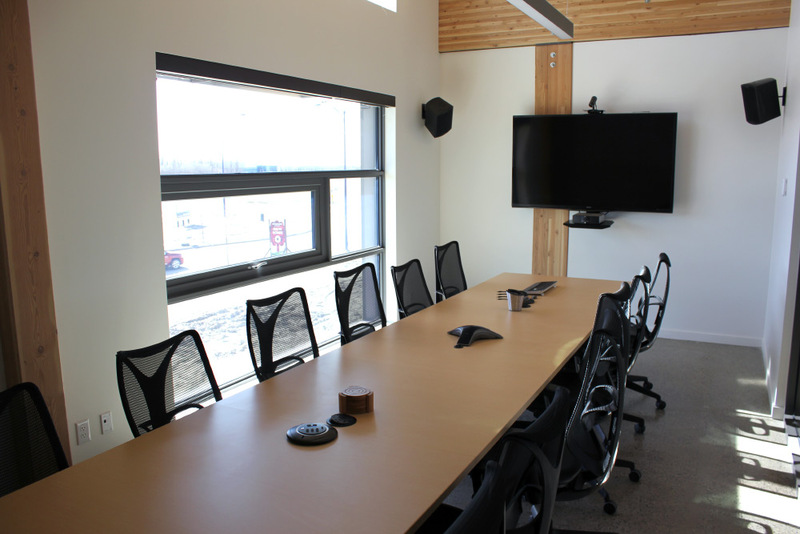 The Solstice boardroom also has wall-mounted whiteboards and a speaker phone to maximize meeting collaboration.